The 90-day maximum for eligibility waiting periods is effective as of the start of the 2014 plan year. As employers are beginning to implement this new requirement, many have questions. 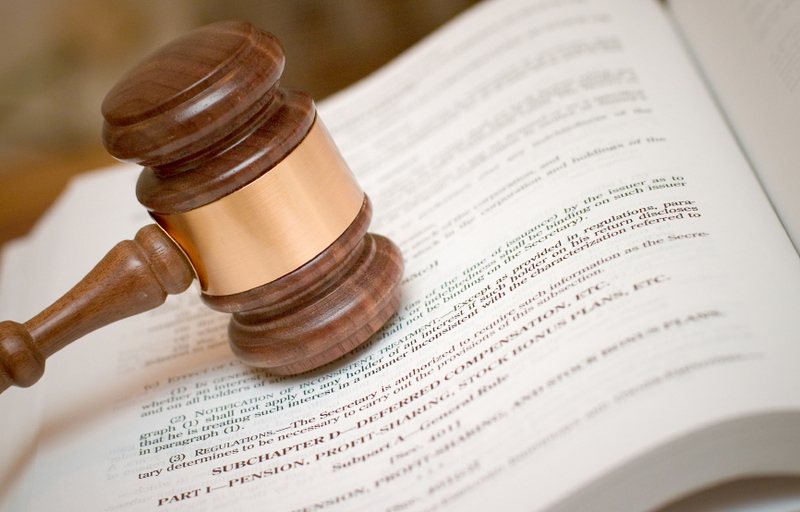 For instance, what should employers do if they hired an employee under the prior rules? The 90-day limit applies as of the start of the 2014 plan year, even for those hired under the prior plan rules. This means that an employee who had worked 90 days by the start of the 2014 plan year must be covered as of the start of the year. Those who had worked fewer than 90 days must be credited with all time worked. Ellen was hired October 2, 2013. Ellen’s employer has a calendar year plan and during 2013 it used a “first of the month after 90 days of employment” waiting period. Ellen must be offered coverage on January 1, 2014, because she will have completed at least 90 days of employment by that date. Jane was hired December 10, 2013, and Jim was hired January 29, 2014. Jane and Jim’s employer has a May 1 plan year and has been using a “first of the month after 90 days” waiting period. The employer is switching to a “first of the month after 45 days” waiting period as of May 1, 2014. Jane must be offered coverage with an effective date of April 1, 2014 (because the first of the month after 90 days is allowable for Jane’s employer until May 1). Jim must be offered coverage with an effective date of May 1, 2014, because Jim will have completed 90 days of employment by then. Does PPACA affect eligibility waiting periods? May a plan use a 3-month waiting period? May a plan impose a probationary period or cumulative service requirement before applying a waiting period? May a plan allow employees to buy or bank hours toward an “hours of service for eligibility” requirement? Click here to access the Frequently Asked Questions (FAQ) about waiting periods resource. For most employers, looking at the health insurance plan every year is a tradition. The numbers are reviewed, a bid is suggested (or not), and an analysis of the performance and incoming numbers is performed. Unfortunately, other ancillary lines are often overlooked, renewed as-is because they aren’t used as much or there’s a rate hold. 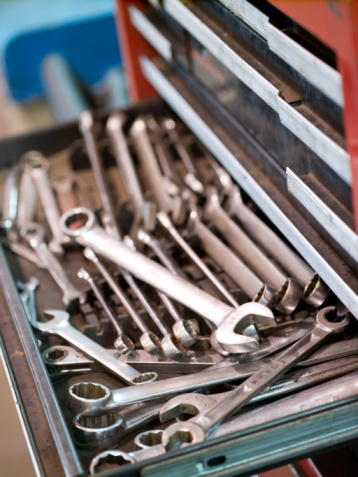 This can lead to dire consequences, especially for an employer’s group disability insurance. 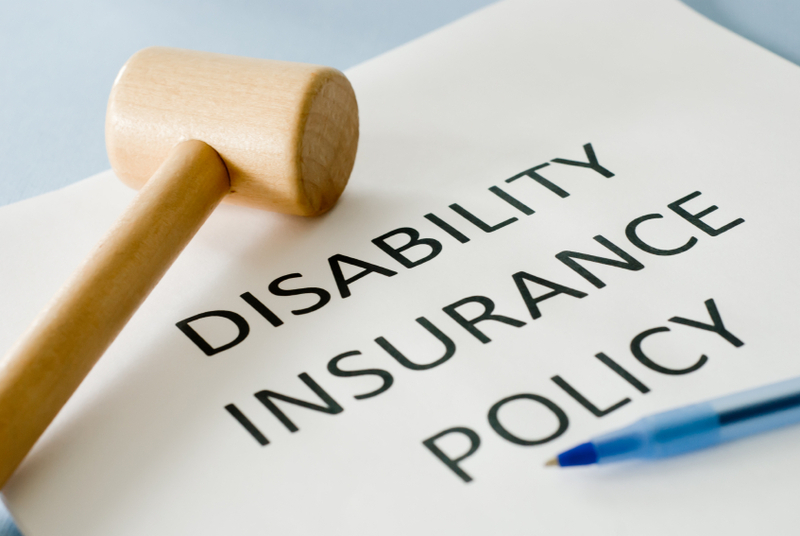 Disability insurance is set up to replace a person’s income up to a fixed dollar amount if they become disabled. These policies are often in place for the long term and for the past several years have experienced lower claim rates, thus leading employers to renew the plan without reviewing them. The consequence of status quo can result in reverse discrimination. For example, if a person’s income has risen over the past few years, then the income being replaced is lower as a percentage of income. The status quo can result in a more anemic plan since enhancements that are added by the carriers aren’t necessarily included. Another risk is that the policy may have language that provides a benefit to age 65, but an employer may have a claimant who is not eligible for Social Security until age 67. I’m reminded of when I moved and needed to contact my Internet company to move my service. I learned my plan was actually grandfathered because the speed of my subscription was so slow people didn’t use it anymore. I upgraded my plan for pennies and got much faster service that I wouldn’t have known about if I didn’t ask. One technique that’s frequently used to resolve the reverse discrimination issue is to layer individual polices on top of the group plan for the higher wage earners. This is also a great way to provide an affordable executive benefit that can be a tool for attraction and retention. Employers should be sure to perform a periodic review on all their policies with their advisor. They might be surprised at the additional value and increased protection they’ll get. For more information about how the IRS is impacting employer benefit programs this year, request a recording of the webinar: HRAs, HSAs and FSAs under PPACA from United Benefit Advisor’s Employer Webinar Series. As we inch closer to full implementation of the Patient Protection and Affordable Care Act (PPACA), the nation’s employers are facing a deadline about whether or not they will “play or pay,” with regard to offering employee benefits. Unfortunately, many still do not fully understand the options and various implications of their PPACA-related decisions. United Benefit Advisor’s 2013 Health Plan Survey shows that a majority of employers (76.58%) continue to be firmly committed to the value of providing group health insurance to active employees and their dependents, but how those benefits are structured can vary greatly and have a significant impact on the bottom line. 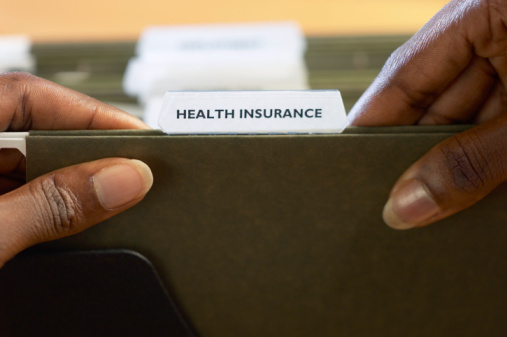 No two employers face the same set of circumstances under PPACA and each should base its insurance solutions on its own size, industry, region, workforce characteristics, financial considerations, and strategic goals for employee health. In UBA’s white paper, The Employer’s Guide to “Play or Pay,” employers are educated about how to move beyond “compliance with health care reform” and what they should do to take a more strategic look at cost control. Download a complimentary copy of The Employer’s Guide to “Play or Pay” at http://bit.ly/1chiLEQ or contact a local UBA Partner Firm for the detailed guidance and support of a benefit consultant. In the face of the Patient Protection and Affordable Care Act (PPACA), the most substantial change in decades to the U.S. health care system, many employers are struggling to stay on top of health plan compliance while focusing on attracting and retaining employees, especially as the economy improves. Employee benefits packages that include vision insurance can help employers reach strategic goals, attract and retain employees, control health care costs, and increase productivity. 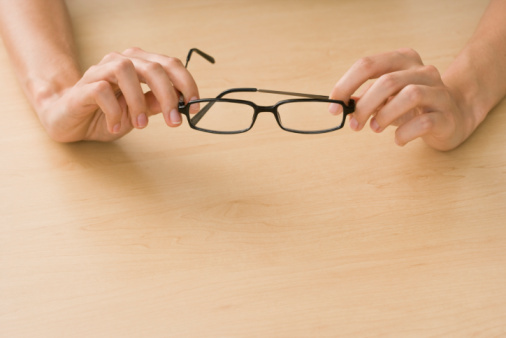 In fact, vision benefits are the most requested benefit after dental insurance, with more than 80% of American adults requiring some form of vision correction, according to VisionWatch—a study conducted by the Vision Council in June 2013. Additionally, United Benefit Advisors (UBA) believes that voluntary benefits, including vision, will be an even greater differentiator in 2014 than ever before, according to its survey from nearly 12,000 employers. Enhancing the capability to detect chronic conditions early by focusing on employee wellness. Saving your employees’ already constrained post-tax dollars on a health service and product. Developing higher productivity in the workplace. To register, visit UBA WisdomWorkplace webinars and enter code “UBAVSP ” to receive the $149 discount. This webinar has been submitted to the Human Resource Certification Institute to qualify for 1.25 recertification credit hours. 4. PPACA Executive Summary: This PPACA overview document provides a list of changes that employers should already be making and obligations employers must fulfill between now and 2014. You can stay apprised of other PPACA employer obligations by visiting the UBA Compliance Resource Center at www.UBAbenefits.com. Group health plans must meet many requirements under the Patient Protection and Affordable Care Act (PPACA), the Health Insurance Portability and Accountability Act (HIPAA), the Employee Retirement Income Security Act (ERISA), the Internal Revenue Code, etc. The regulatory agencies have long recognized that it doesn’t make sense to apply all of these requirements to plans that provide health coverage that is limited in some way – these limited benefits are called “excepted benefits” and include things like stand-alone dental and vision plans, hospital indemnity policies and Medicare supplement policies. In late December, the agencies released a proposed regulation that would expand the excepted benefits categories. The proposed regulation would make it easier for a stand-alone dental or vision plan to be considered an excepted benefit, by removing the requirement for a separate premium for the stand-alone dental or vision coverage. Among other things, removing the separate premium requirement should resolve concerns that a health reimbursement arrangement (HRA) that only provides dental and vision benefits could not qualify as an excepted benefit. Because employee assistance plans (EAPs) often provide some medical care (often in the form of counseling), many employers have asked for assurances that EAPs aren’t required to meet all of the group health plan requirements. The proposed regulation provides a safe harbor, of sorts, for EAPs that provide insignificant medical care and which are free to employees. Finally, the proposed regulation raises the possibility of a limited wraparound option for employers that want to supplement marketplace coverage for employees who elect that coverage rather than the employer-provided coverage because of affordability issues. The wraparound would need to be provided to a limited number of employees, with most employees covered by a traditional employer-sponsored group health plan. For additional information on the proposed regulation, click here. 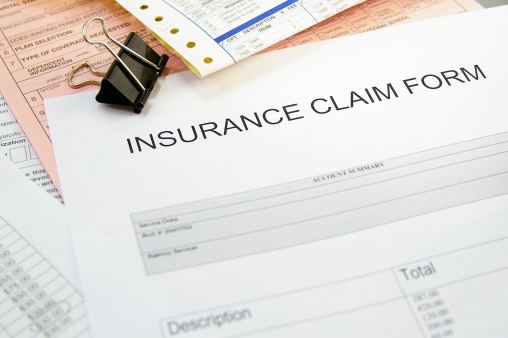 Individual Insurance – What are my choices (California)? By all accounts, California is leading the country when it comes to On-Exchange sales (Covered California). With a total 2013-2014 marketing budget of $286,519,301, Covered California is definitely working to get the word out about their options. Also interesting to note is that reports show Covered California costs 56 times more than Facebook (more than $910 million spent on Covered California). So for all this hype and cost, Covered California has 71,188 applications completed. The question that I still get asked almost daily is, “should I buy on the exchange?” Here is something to think about: There will be four basic levels of coverage: Platinum, Gold, Silver and Bronze. As the coverage increases, so does the monthly premium payment, but the cost when a person receives medical care is usually lower. Californians can choose to pay a higher monthly cost so that when they need medical care, they pay less. Or they can choose to pay a lower monthly cost, which means that when they need medical care, they pay more. Each person has the choice. Families can also seek insurance through Medi-Cal (California’s version of Medicaid). 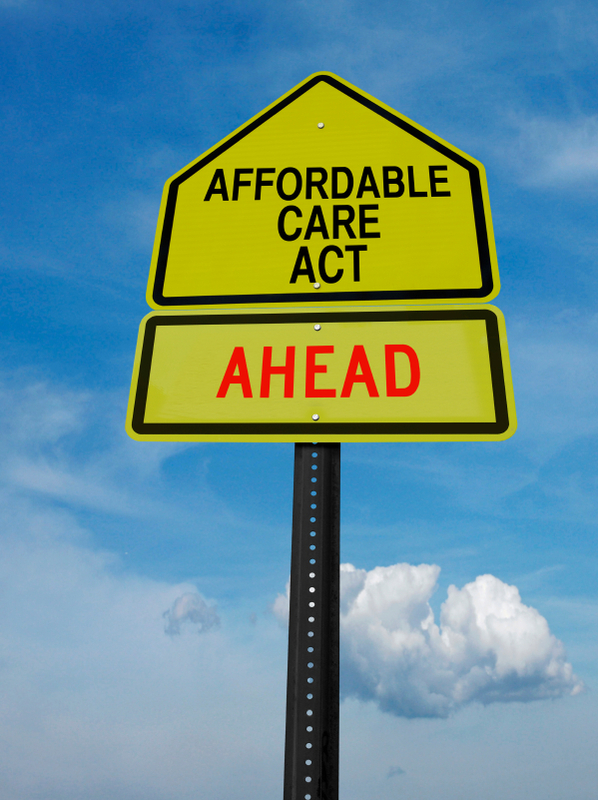 (Covered California Fact Sheet – Changes Coming to Health Care in 2014). In case you are wondering, this has been the case. This is an important answer, because the only way to receive a premium subsidy is with the purchase of an On-Exchange plan (e.g. Covered California Insurance Marketplace). If the answer is yes, “I may qualify for a premium subsidy,” then let’s look at the four basic tiers (Bronze, Silver, Gold, Platinum) – yes, now there are basically four metal tiers from which to choose (see key benefits below). Gone are the days of 30-40 plans from a single carrier, and gone are all the carriers in almost all the markets in the state. For example, in Southern California, Anthem Blue Cross changed their plans from Preferred Provider Organization (PPO) to Exclusive Provider Organization (EPO) On- and Off-Exchange (so check your provider network before enrolling on any plan). Their decision process is made easier by fewer plan options, but a consumer still needs to be savvy and make the choice that best meets their needs. If the answer is no, “ I don’t qualify for a premium sudsidy,” then we can look On- and Off-Exchange. In doing so, a consumer should keep in mind that ALL the plans offered On-Exchange ARE offered Off-exchange. And yes, they are the same price! There are some more options from which the consumer may choose. The reality is that if you qualify for a premium subsidy, then a certified insurance agent will direct you and assist you with enrollment On-Exchange. If you don’t qualify for a subsidy, then contact your trusted agent (hopefully the same as your certified agent) and they can provide you with enrollment assistance. Deadline to submit a completed application was December 23, 2013, for a January 1, 2014, effective date. Payments must be received by Jan. 15, not just postmarked before that date. Consumers have until March 31, 2014 to get health care coverage and avoid a federal tax penalty in 2014. 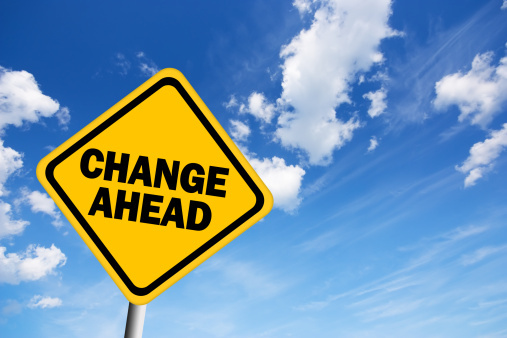 “The Only Thing That Is Constant Is Change.” ― Heraclitus. When it comes to health plan compliance, this statement couldn’t be truer. The IRS and the Department of Health and Human Services (HHS) are constantly developing, revising and amending regulations related to the Patient Protection and Affordable Care Act (PPACA). While overwhelming, it’s still crucial for employers to keep pace with the plethora of changes since the regulations affect many facets of employee benefit planning, compensation, and taxes. It seems these days that benefit management needs to keep up with the law in addition to attracting and retaining employees. Highlights of Wellness Program Requirements: Summary of new requirements for the 2014 plan year. Marketplace Notices and Proposed Rule Summaries: Summary of IRS and HHS final and proposed rules on Transitional Reinsurance Fee (TRF), maximum Out-of-Pocket for 2015 (OOP), open enrollment for the marketplaces, maximum deductible for 2015, Small Business Health Options Program (SHOP) marketplace, and other changes affecting small insured plans as well as information about the general health marketplace. HHS Announces Extensions to Enrollment and Premium Deadlines for Marketplace Coverage and Eligibility for Catastrophic Coverage: Summary of the Interim Final Rule that formally extends some of the marketplace (also known as the exchange) deadlines and encourages insurers to provide additional extensions if possible.